vivian+espie was formed by Carey Vivian and Ben Espie in 2004 combining planning and landscape architecture consultancy services in Queenstown in New Zealand’s Southern Lakes area. 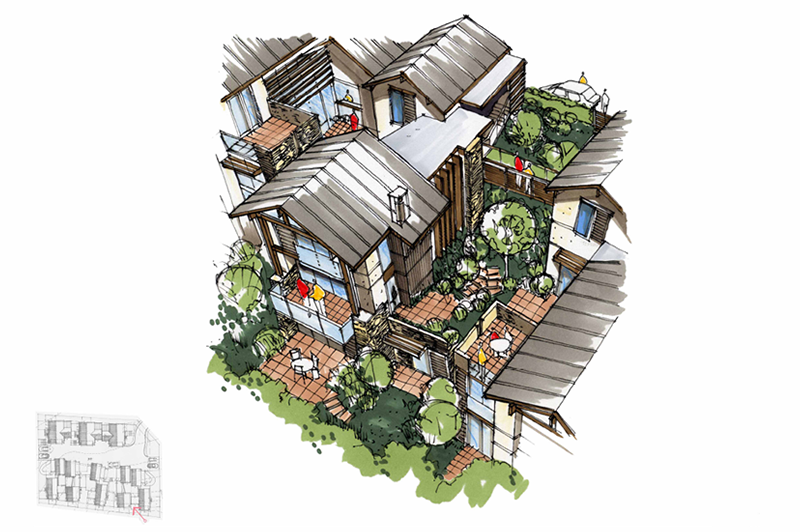 This combination of disciplines allows us to offer a comprehensive and integrated approach to environmental planning. Over the years we have built up experience in all facets of resource management and landscape planning, with a particular emphasis on resource consent applications, plan change applications, assessments of effects on the environment, district plan reviews and presentation of expert evidence before Hearings Panels, Commissioners and Courts. In 2015 we added urban design to our company disciplines. We pride ourselves on our integrity and honest advice. We have become known for giving frank, up-front advice from the first meeting. In relation to your project, you will get an honest appraisal or what sort of process and expense you can expect from day one. Initial planning and design advice regarding development and subdivision proposals in order to maximise the ultimate success of the project as it proceeds through the resource management process. 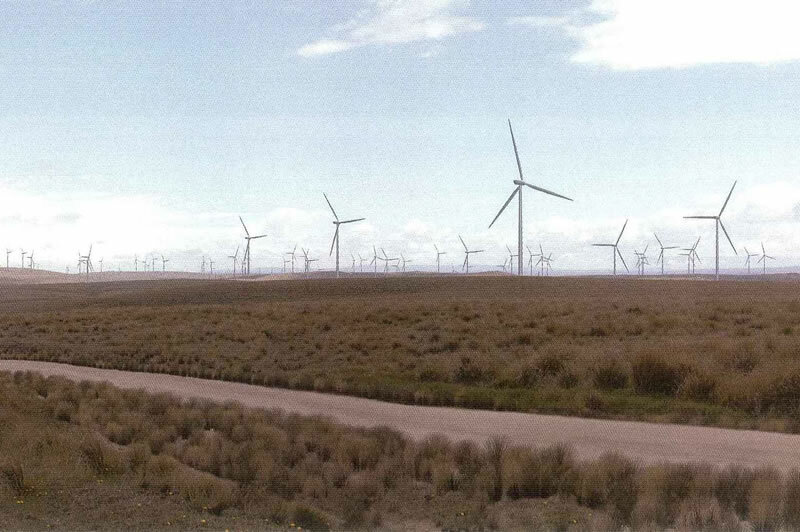 Devising and preparing resource consent and plan change applications including preparing the required Assessments of Effects on the Environment and Landscape and Visual Effects Assessment Reports. We also can brief and manage the work of other experts (engineers, surveyors, ecologists, etc) in order to provide a complete application preparation service to the client. Expert resource management and landscape evidence for Council and Environment Court hearings. Managing a resource consent or plan change application through the process from start to finish, including design and application preparation, lodgement with the consent authority, public notification, liaison with local authority staff or other parties, management of a hearing and receiving a decision. The services that we provide are adaptable and are tailored to the client’s needs. In some instances we manage an entire project from conceptual level, through design and resource consenting up to the point of the client being able to start their new activity. In these instances we can engage and manage a multi-disciplinary team of consultants to cover all project requirements. In other instances we slot into a project that is already in progress in order to provide an individual input, such as a landscape effects assessment report or a brief of Environment Court evidence. In all cases we will configure our services to suit your individual needs. Carey has more than 23 years planning experience, having worked for a number of consultancy firms as well as the Queenstown Lakes District Council and Civic Corporation Limited. Carey has had extensive experience in policy development (district plan review and plan changes), resource consent preparation and assessment, and project managing the planning process. Carey’s experience is very wide, and includes management of commercial, urban, residential, tourism, forestry and rural development, plus subdivision resource consent processes. Carey specialises in presenting expert evidence before hearing panels and the Environment Court on behalf of applicants, councils and submitters in support/opposition to applications. 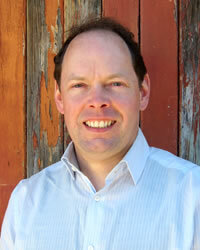 Carey is a full member of the New Zealand Planning Institute and a member of the Resource Management Law Association. Ben has more than 16 years landscape planning experience, including five years with Queenstown-based regulatory contractor Civic Corporation Limited as the principal of the Landscape Architecture Department. 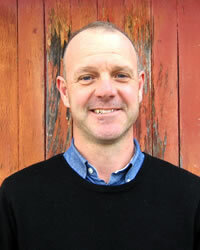 Ben has broad-ranging skills and experience in assessing landscape values and the effects of development on such values. His approach to landscape assessment is considered balanced by his peers, an important quality in a subjective and often controversial discipline. Ben has extensive experience as an expert before the Environment Court in advising on the landscape and amenity effects of a wide range of activities, ranging from large infrastructural projects to recreational activities and individual dwellings. Ben is a member and past chairman of the Southern Branch of the New Zealand Institute of Landscape Architects and the Resource Management Law Association. Stephen has more than 10 years of wide ranging experience in landscape architecture and landscape planning, working in local government on development planning, project design and delivery, policy development and spatial planning. After completing his Bachelor of Landscape Architecture degree in 2006 he started out with Vivian+Espie undertaking landscape and visual effects assessments. 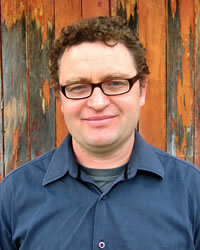 In 2010, he moved to Auckland to work for the Auckland City Council in the Parks and Open Spaces Department on a range of policy, planning and project initiatives. When an opportunity arose to return to Queenstown, Stephen joined the Queenstown Lakes District Council to apply his knowledge and skills in parks and open spaces. This led to him securing a role as the Council’s Parks Planning Manager. After three years in this role, Stephen realised he missed the creative opportunities of practising in landscape architecture and landscape planning and has now re-joined the Vivian+Espie team. 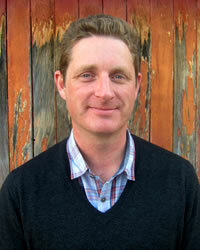 Stephen has a robust knowledge of the Queenstown district and the local planning environment and is a member of the New Zealand Institute of Landscape Architects. Erin graduated with a Bachelor of Planning (Hons) from the University of Auckland in 2005 and began working as a Resource Management Planner for Manukau City Council before coming to Queenstown to work for Vivian+Espie as a Planner in 2006. Erin then returned to Auckland to complete a Masters Degree of Urban Design in 2010, prior to working as a specialist Urban Designer for a small urban design practice. Erin returned to Vivian + Espie in 2015 where she has once again focused on the preparation of applications for resource consent and assisting with a wide range of planning applications while building the urban design business for the practice. She has an analytical mind, with an excellent understanding of what Council requirements are and the needs of developers. 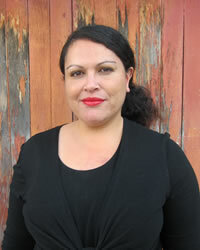 Erin is an Associate Member of the New Zealand Planning Institute, and a Member of the Urban Design Forum. Erin is available for both planning and independent urban design assessment review and advice. Blair has 18 years’ experience as a resource management planner, working across private practice, local government and central government, in New Zealand and the United Kingdom. His recent role as Planning Practice Manager at the Queenstown Lakes District Council has given him extensive experience in Special Housing Areas within the Queenstown Lakes district, utilising the Housing Accords and Special Housing Areas Act. As a former Resource Consents Manager, Blair is well acquainted with the planning framework in the Queenstown Lakes District. He has a breadth of experience gained from managing a consent processing team dealing with over 1000 subdivision and land use consents a year, across all topic areas. Blair is also very familiar with Environment Court processes, having been responsible for looking after Resource Management Act appeals for QLDC, and was involved in resolving over 40 different appeals, as well as providing expert evidence to the Environment Court. Since establishing in 2004, vivian+espie have provided resource management planning and/or landscape planning advice on over 1,000 resource consent applications, district plan changes, or Environment Court appeal cases in the lower South Island. District Plan formulation projects: Ben and Carey were both extensively involved in the formulation of the Queenstown Lakes District Plan in the early 2000s, including presenting extensive evidence to the Environment Court in the process that settled references to the Plan. 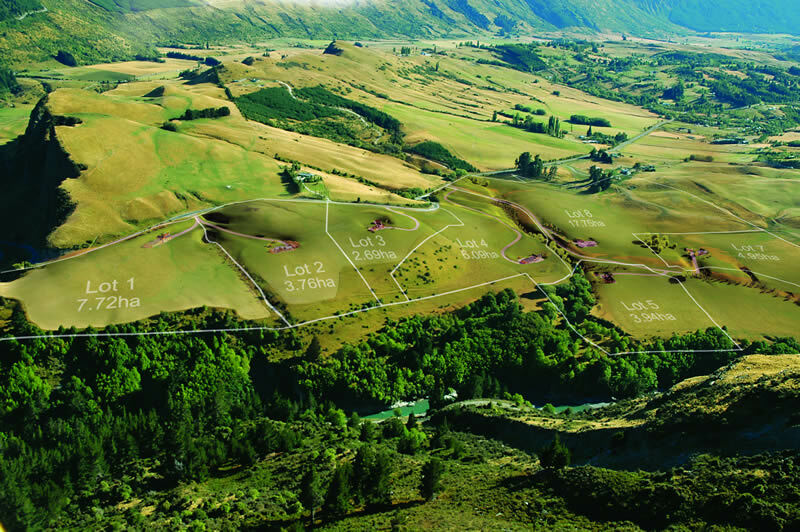 Since that time we have been involved, on behalf of a number of clients, in the settlement of key parts of the Central Otago District Plan, the Christchurch City District Plan, the Mackenzie District Plan and are centrally involved in the review of the Queenstown Lakes District Plan. Large scale infrastructural projects: vivian+espie have provided key resource management and landscape planning inputs into a number of large infrastructural projects such as The Project Hayes, Mount Stuart and Flat Hills windfarms in Central Otago and Southland; the State Highway 6 Kawarau Falls Bridge; the Manuherikia Irrigation Project and the MacRae’s Flat goldmining operation in the Waitaki District. Private Plan Change Projects: we have assisted a number of clients in the creation of new District Plan zones in order to facilitate development and activities. 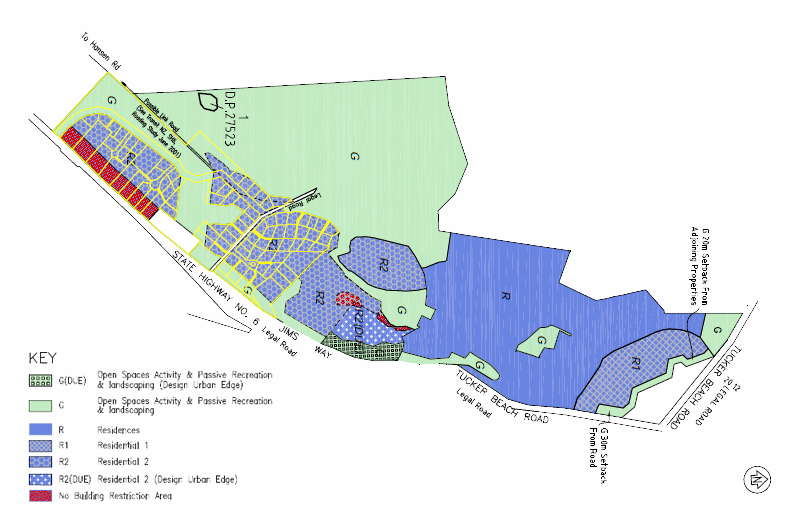 Some key projects have included the Pukaki Tourism Zone in the Mackenzie District, the Quail Rise, Arrow South and Peninsula Bay Zones in the Queenstown Lakes District, the Rolleston L3 Rural Living Zones in the Selwyn District and the Residential 4A Zone in the Waimakariri District. Subdivision Projects: vivian+espie have managed many subdivision projects through to the stage of getting titles for a wide variety of clients throughout the lower South Island. Work has ranged from initial feasibility advice, through conceptual design to detailed design, resource consenting and gaining titles. Projects have ranged from two lot subdivisions to subdivisions that have involved over 100 lots. Individual Buildings or Operations: Projects that involve the design and consenting on individual activities in sensitive environments have become a specialty of vivian+espie. Dealing with activities or structures in Outstanding Natural Landscapes requires careful and thorough work at the design and consenting stages. We have successfully gained consent for many individual activities such as large residential complexes throughout the Queenstown Lakes District; tourism operations such as the Cardrona Snowfarm gondola and backcountry accommodation structures on Cecil Peak; and a number of commercial buildings and operations in urban areas of the lower South Island. The above is a summary of the broad and varied work we have done. We will be happy to discuss our track record in relation to your own individual type of project. I have worked with the principals of vivian+espie for a number of years. They are well known and respected in the region for their experience and knowledge, not only of what they do, but of the region itself. They understand the fragile landscape within which we live and work, and more importantly they understand the rules adopted by the Queenstown Lakes District Council to protect such landscapes, as in many cases they were instrumental in drafting them. Such experience, knowledge and understanding goes a long way, but more than anything makes their clients’ involvement in resource management processes easier, as in my experience vivian+espie are personally known, respected and generally held in very high standing by consent authorities and other consultants involved in the area. Both Ben and Carey’s experience in Environment Court has earned them the respect of the judges and a reputation as credible witnesses. It is this that usually carries the case. It’s about managing the process, and predicting what the council is going to say, that’s what vivian+espie do. They know what it takes to get a development approved.